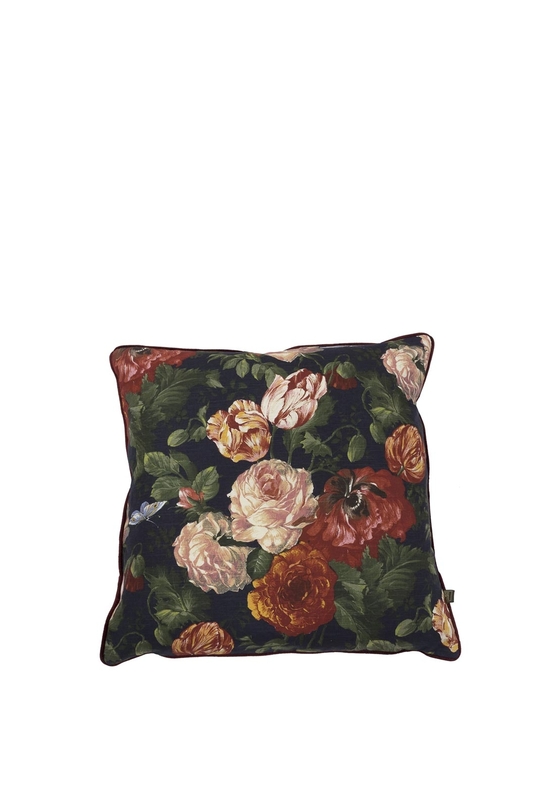 This Vermeer floral cushion from the Scatterbox collection features a stunning design and will become a real focal point in your room. 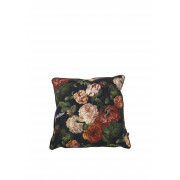 A feather filled cushion that has a floral print front design and a plain velvet feel back. It comes with a full length side zip opening.